Discover the comfort and elegance of our custom sports jacket & blazers. 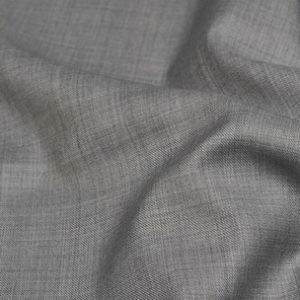 At Jhasper Fashion we offer a wide range of world class fabrics specifically milled for a distinctive sports jacket, giving our customers options ranging from worsted wools and flannels, silks and linens, and a wide variety of year round light weight wools. Make it unique! 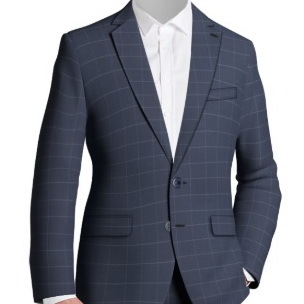 View and select jacket types, lapel styles, sleeves, pockets and much more ….